Coffs Harbour Fishermen’s Co-op is proud to be the first suppliers of brand new online seafood auction site, Australian Fish Auctions. This innovative step sees Coffs Harbour Fishermen’s Co-op partake in the first ever Australian online seafood auction, launching later this month. Our new platform is available to fish and seafood wholesalers and retailers nationally. 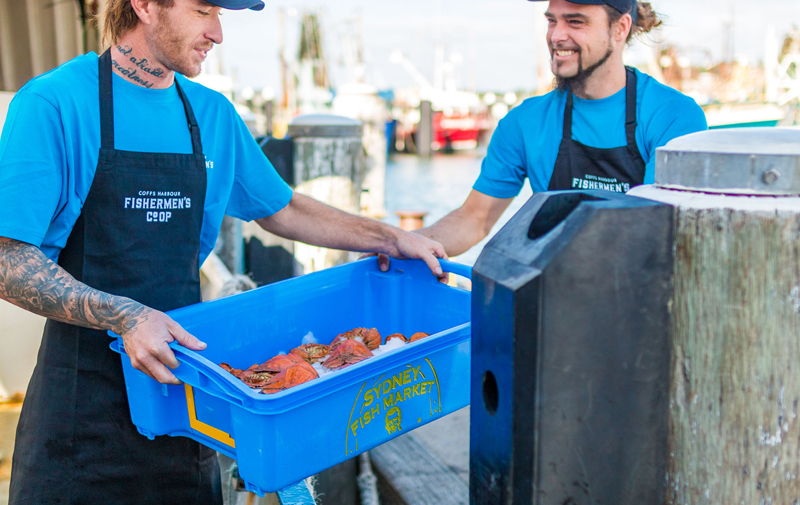 Purchasers from all over Australia can now enjoy fresh, high quality Australian seafood, sourced locally and daily. 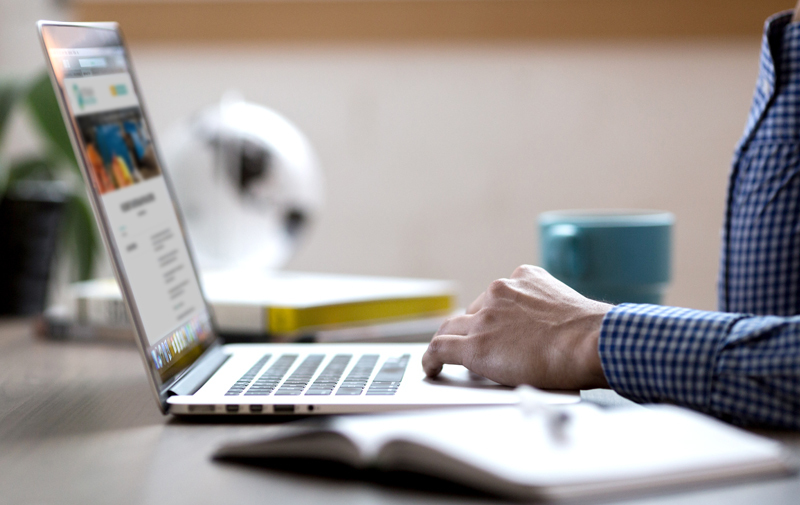 Online auctions are not a new concept. For years, there have been successful online auction platforms for everything from clothing, homewares, books and experiences through to fresh produce like meat and flowers. One industry in Australiathat had not yet embraced online auctions was seafood. 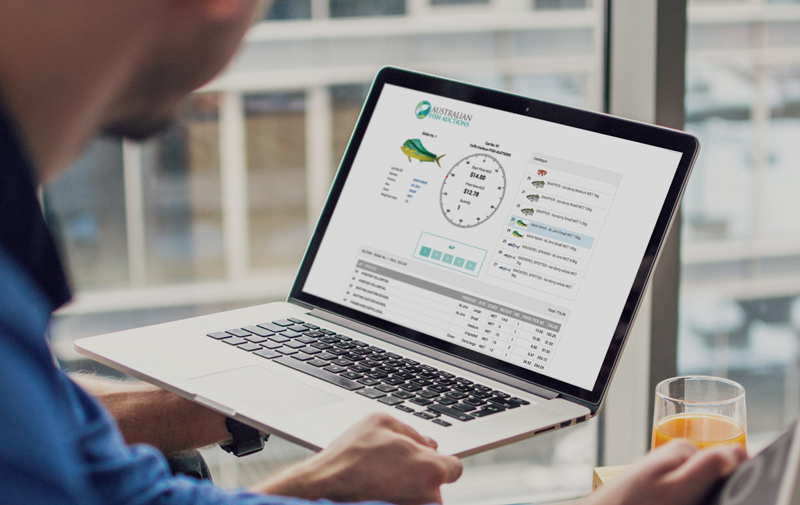 Now, Australian Fish Auctions are pleased to be the first online seafood auction platform in Australia, bringing this modern-day approach to retailers and wholesalers Australia-wide. 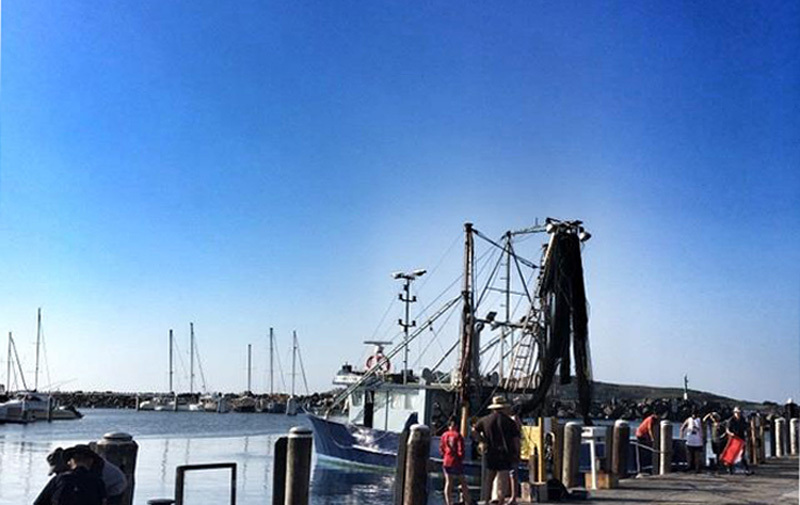 Buying locally and sustainably sourced Australian seafood is not that straightforward. Australia has some of the highest quality seafood in the world yet much of what is purchased here is frozen and often from unknown overseas locations. When selecting produce for your customers, high quality and sustainability are two of the most important factors when deciding to purchase. How do Australian Fish Auctions work? Australian Fish Auctions is the first and only online seafood auctions platform in Australia. We are also the first seafood auction that allows producers to communicate their own brands. By allowing our producers to communicate who they are, we are creating greater transparency and encouraging producers to stand behind their brand.